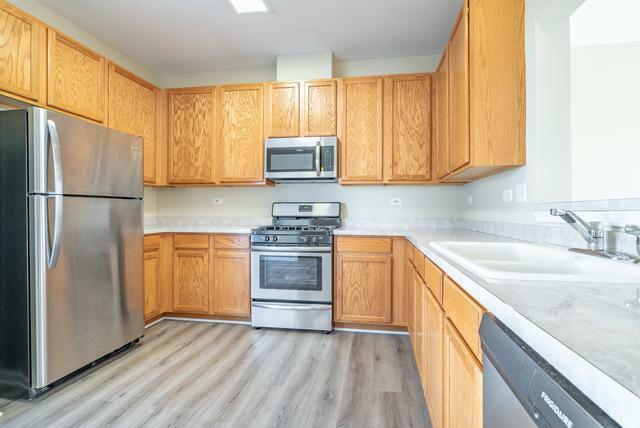 Terrific Tri-level Townhome in Madrona Village with Grayslake Schools!. Many Updates! New flooring & freshly painted throughout. 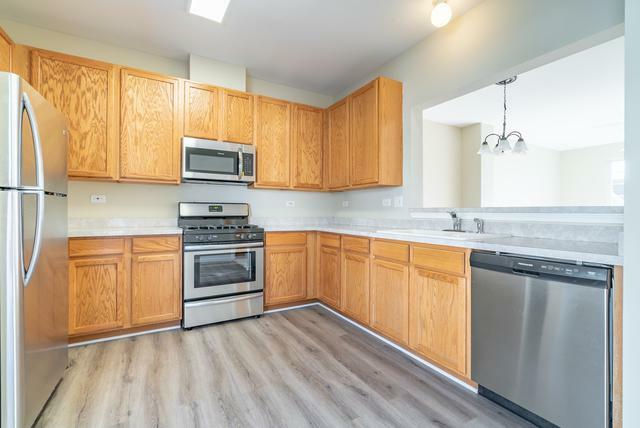 Large Eat-In Kitchen with 42" Maple Cabinetry w/ ALL NEW Stainless Steel appliances & table space. 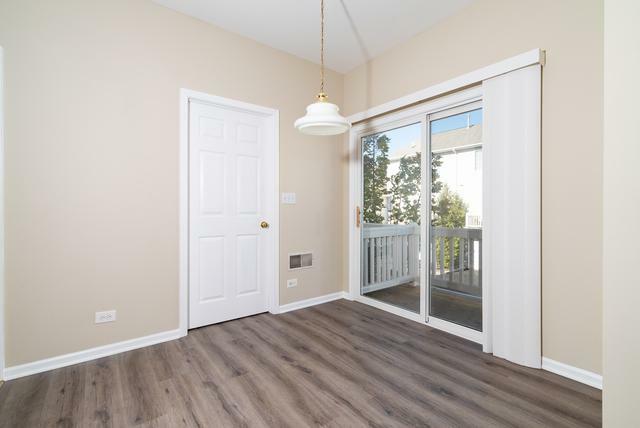 Patio sliding door off Kitchen leads to private Balcony. 1st floor powder room, Large vaulted master suite with master bathroom and large walk in closet. 2nd Bedroom has on suite bathroom as well. Lower level 3rd bedroom or family room. 6 panel doors, Modern light fixtures. Separate laundry room w/ full size washer & dryer and Cabinetry. 2 car attached garage. 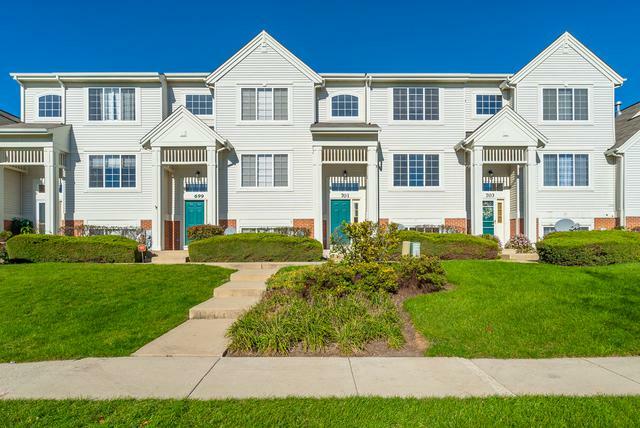 Great Community with Beautiful grounds, Across from playground, close to Grayslake schools, train and shopping. Investor's Rentals Allowed. This is a must see in person to appreciate.